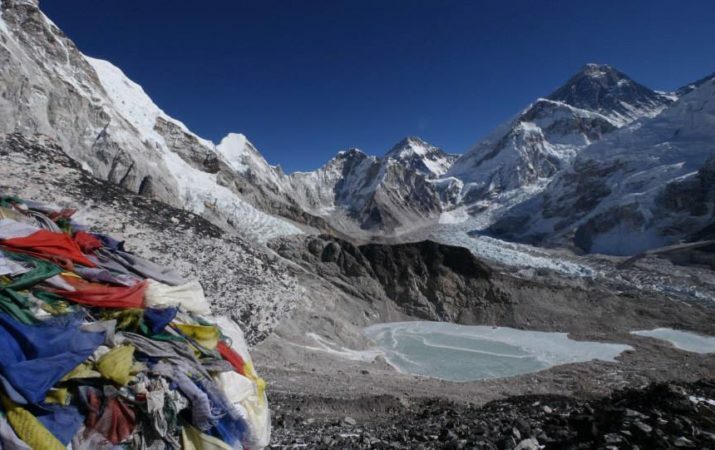 The iconic Everest Base Camp Trek is the best option for explorers looking to experience a spectacular up-close view of the world’s highest mountains. 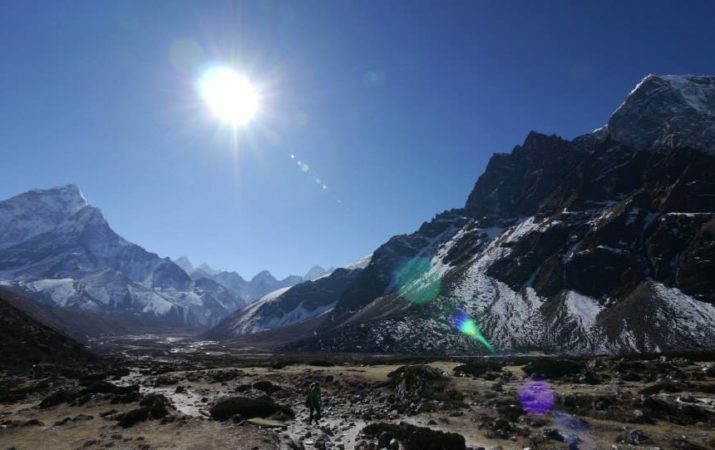 This trek offers a unique chance to explore Sherpa villages and their lifestyles while acclimating to high altitudes. The EBC trek includes traversing beautiful high passes, the roaring Dudhkoshi River, and several Buddhist monasteries as part of the trail. 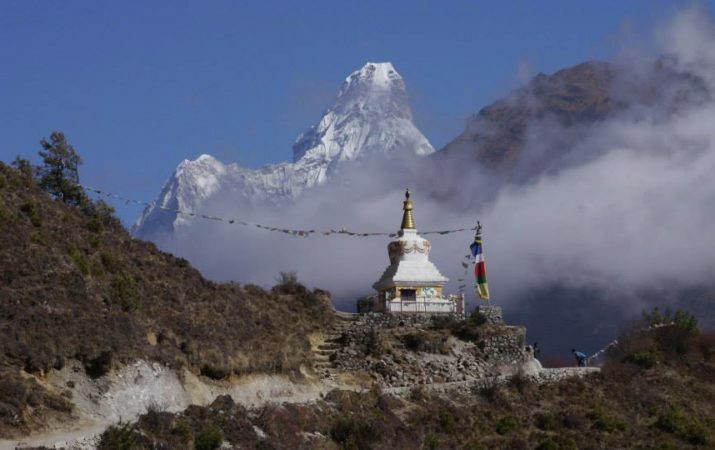 This trek requires high altitude travel experience and training. Please be cautious that without proper training, trekkers can be affected with severe mountain sickness and other altitude-related illness.